‘Picturing War’ provides pupils with the opportunity to see and hear the real life experiences of war photographer Rick Findler. Rick has a particular interest in conflict photography and this has taken him to war torn areas including Northern Iraq, Libya and Syria where, on his most recent trip, he was photographing on the front line of the combat zone in Aleppo, risking life and limb to capture images that show the reality of the on-going battle. Often working in extreme conditions, dodging bullets and running from mortar fire, Rick’s talk offers an extremely exciting, rewarding and sometimes violent insight into what is really happening in the world whilst opening people’s eyes to the difficulties and risks war photographers and journalists go through on a daily basis. This hard hitting talk is one that will engage pupils of all ages and is ideal as part of your Citizenship curriculum. It gives young people the opportunity to consider a wide range of political, social, ethical and moral issues, and allows them to form their own opinion of global events. It will also be of interest to pupils studying a variety of subjects including photography, history, politics and journalism. 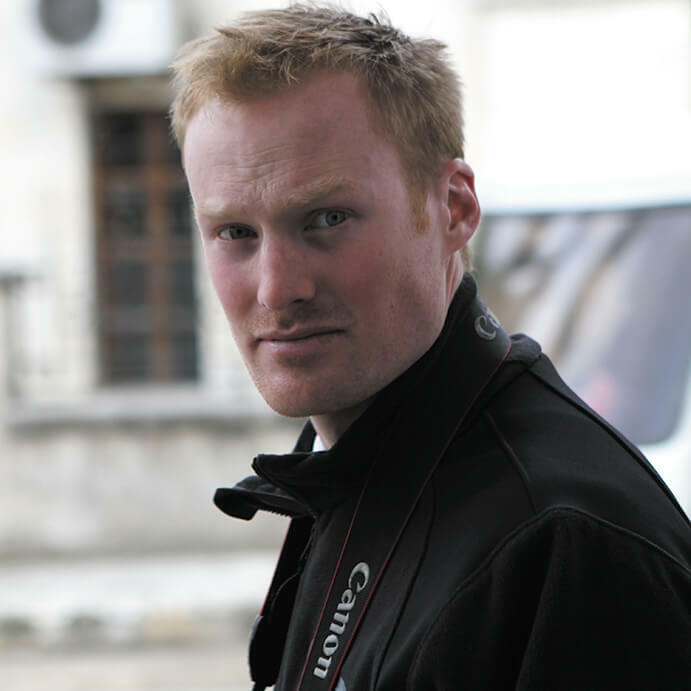 Educated at Wellington College, Rick has been working as a news and press photographer for over five years. His pictures have been published in numerous publications including The Guardian, The Sunday Times and the Wall Street Journal amongst others. For more information or to book one of our presenters, click here or email enquiries@mclellan.info.